A review of Hellboy, news about new Christian geek novels and video games, and an open question about why there isn't more Bible-based speculative fiction. PLUS! A review of the new "Pilgrim's Progress" animated movie, provided by John Wilkerson of Struggling for purpose.com. 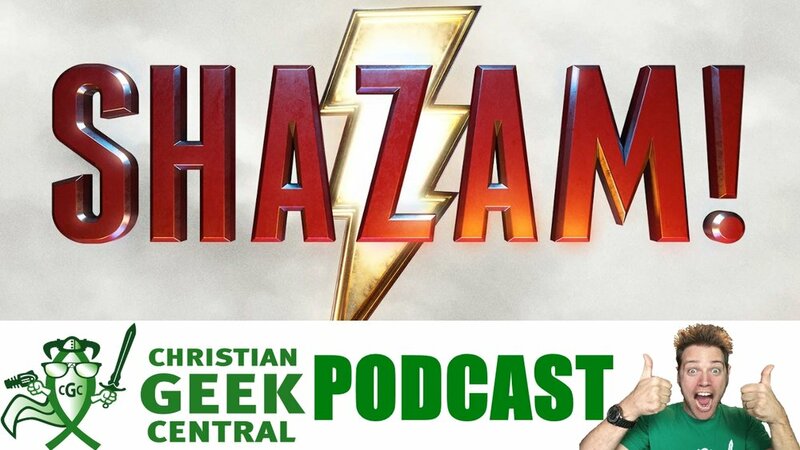 A review of Shazam, and a look at how anger effects our ability to hear from God and be shaped by him as we continue in the book of James. Reviews for the PS4 games "Path Of Exile" and "Outward", plus, our first look at what the book of James is NOT saying about salvation. A review of the sci-fi movie Prospect, how we can best respond to hard questions in "live" situations such as live streams, some thoughts on body image and avatars, and a review of the Holy Lands paper and pencil RPG, 3rd Edition. A review of Captain Marvel, news and highlights from the Christian Geek Radar, and a conversation between Paeter and his sister, Karyne Norton, about her recent published work in a resource for sci-fi authors. A review of the "Essential" Justice League origin story, "JLA: Year One", and a look at the character of God in the context of trials. 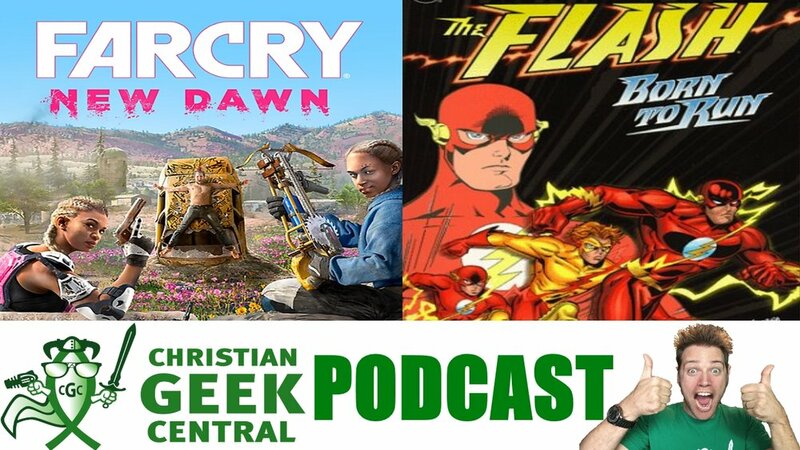 Some thoughts about the first 5 hours of "Far Cry: New Dawn", a look at the trade paperback "Flash: Born To Run", and some perspective on life's trials as we continue in the book of James. Thoughts on why Batman can't save Gotham from our friends at Speculative Faith (for reals this time, sorry it wasn't in the show last week!). 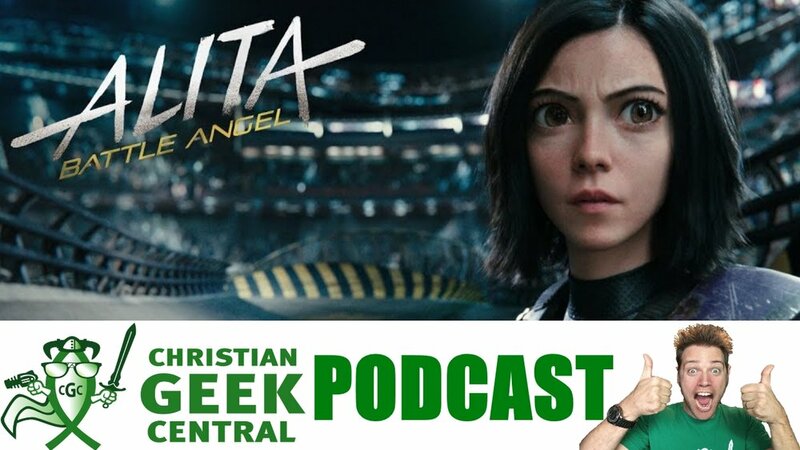 Plus, a review of "Alita: Battle Angel" and some book and game news on the Christian Geek News Radar! A review of The Prodigy, some thoughts on why Batman can't save Gotham, and how Geeks should think about their financial status as we continue in the book of James. Don't miss Paeter's LIVE STREAM, Friday, Feb 1st, 4pm-8pm Pacific, youtube.com/christiangeekcentral! A review of the animated movie "Reign Of The Supermen", a review of Doctor Who Season 11 (or 37), and a look at what God thinks of our "doubt" when we pray as we continue in the book of James. Paeter's pick for the "Essential" Green Lantern Origin Story, news about a new flash fiction publisher of interest to Christian Geeks, and a challenging look at why trials in life are reasons for genuine joy as we begin our study through the book of James. Paeter's picks for the best movies and video games of 2018, as well as picks for the most thought-provoking geek entertainment experiences. 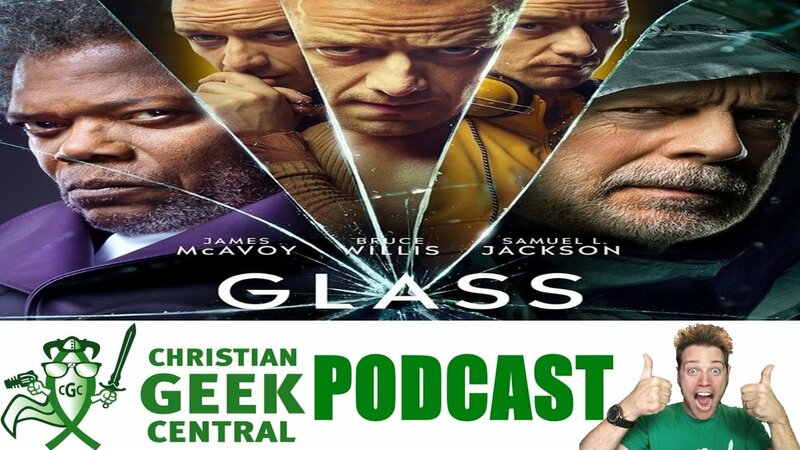 Reviews of Aquaman & Bumblebee, plus a comparison between Jesus and two "gods" in the worlds of geekery. 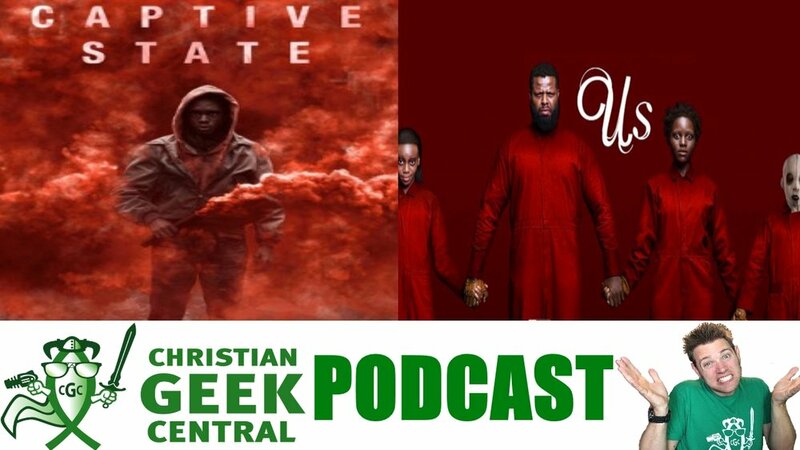 Reviews of Mortal Engines & Once Upon A Deadpool, and a look at the consequences of sexual sin as we continue in the book of Proverbs. 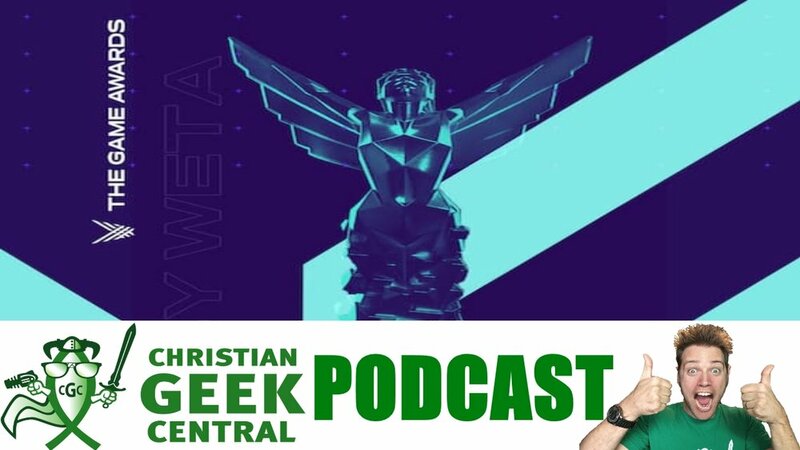 Reactions to the 2018 Game Awards, some news from the Christian Geek Radar & some thoughts about the monsters within us from our friends at Speculative Faith. 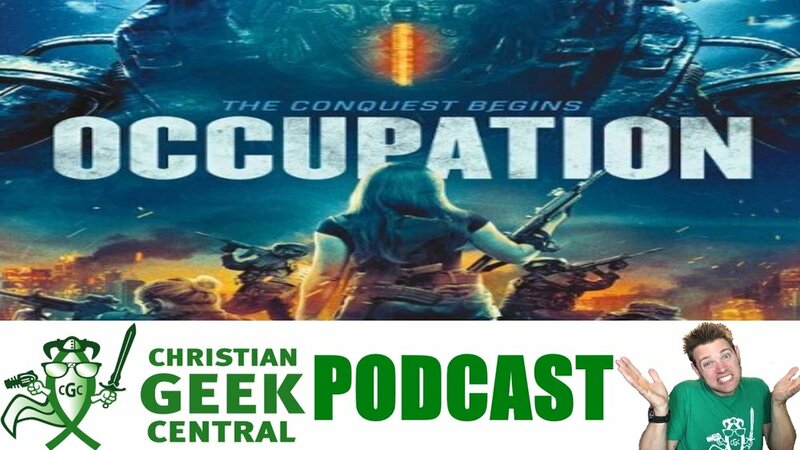 A review of the sci-fi movie "Occupation", how Christians are meant to be like superheroes, and something a little different as Katja from the Netherlands reviews "12 Rules For Life", an audiobook by controversial psychology Professor Jordan Peterson. A review of Fantastic Beasts: The Crimes Of Grindelwald, what Proverbs teaches that's relevant to internet outrage & the heart of the Geek, and finally some thoughts about the passing of Stan Lee and how Christians should talk about it.